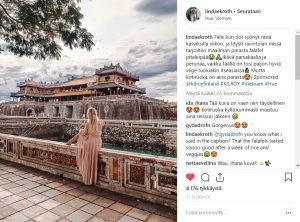 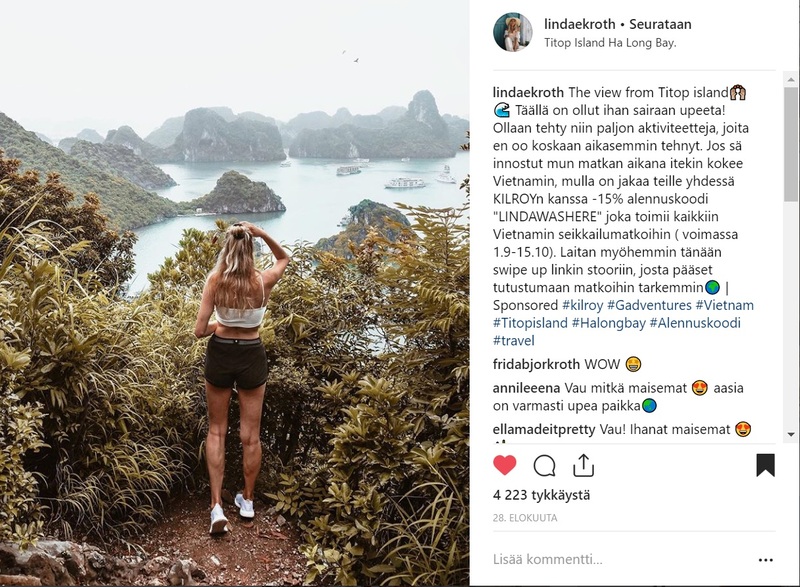 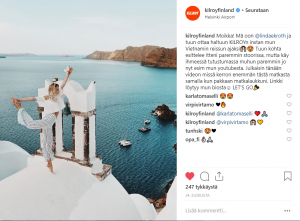 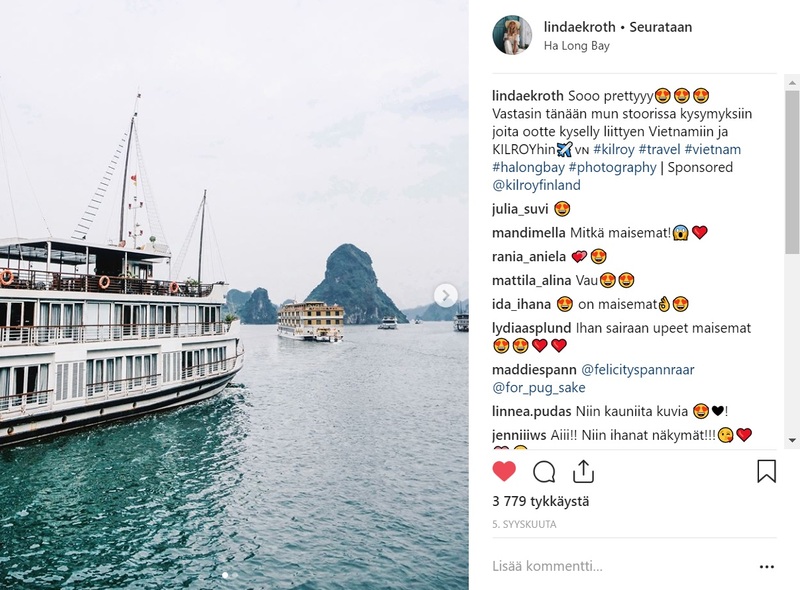 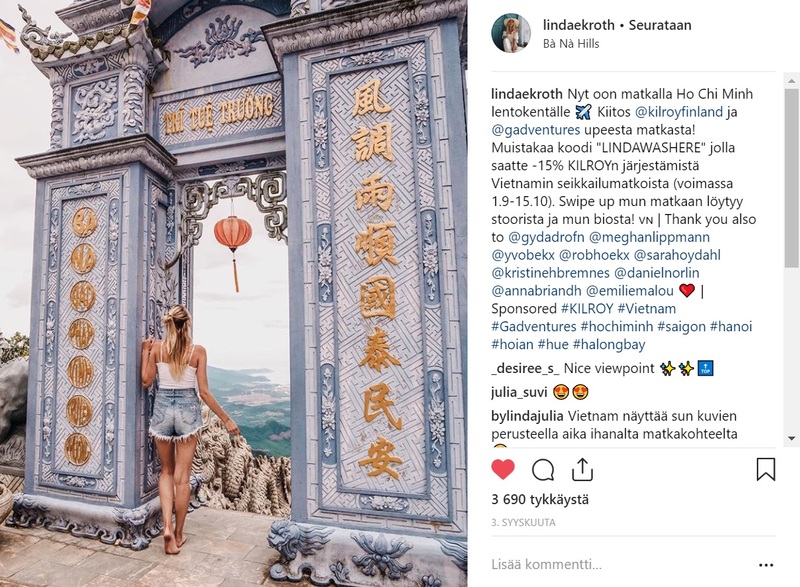 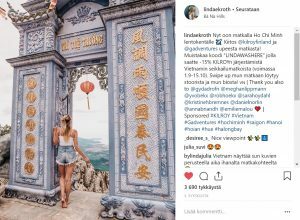 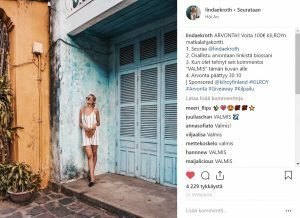 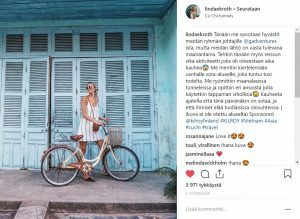 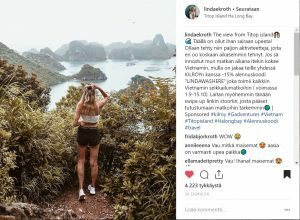 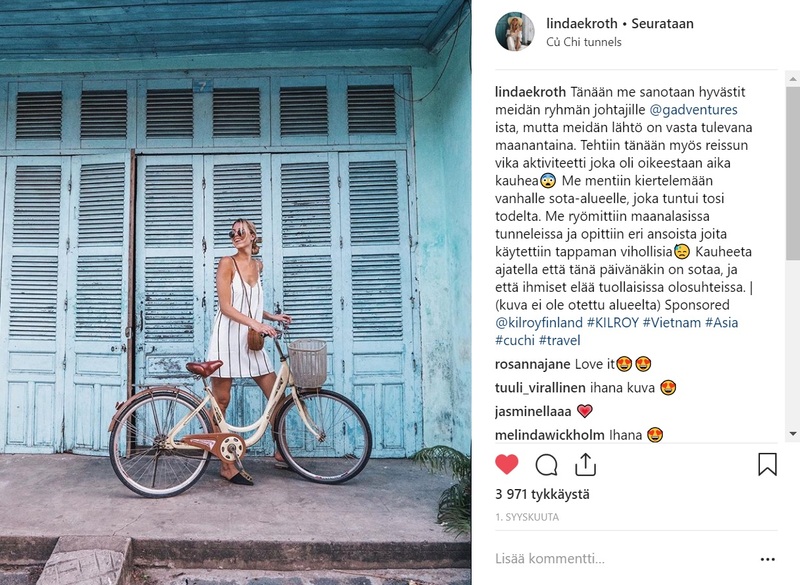 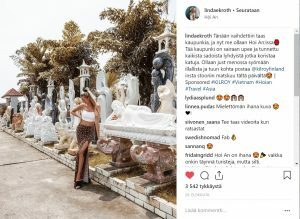 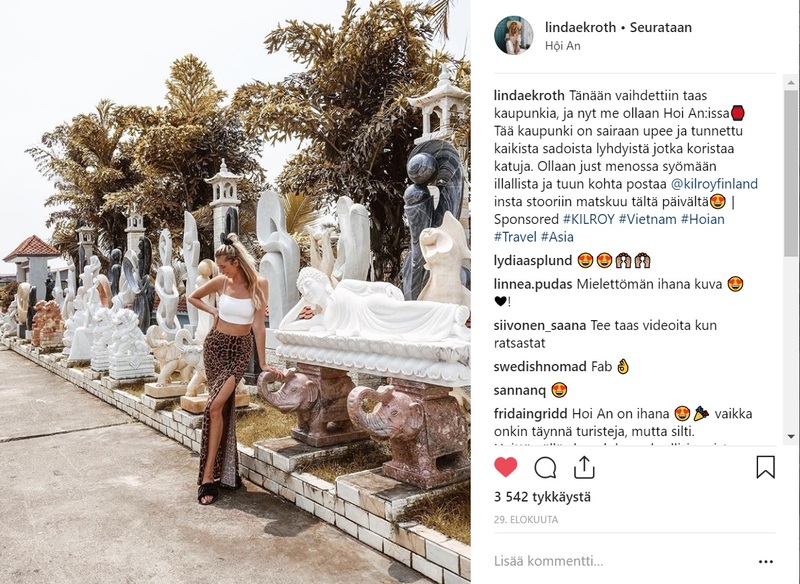 Monochrome and travel agency Kilroy executed together a campaign in which @lindaekroth was sent to an influencer trip to Vietnam. 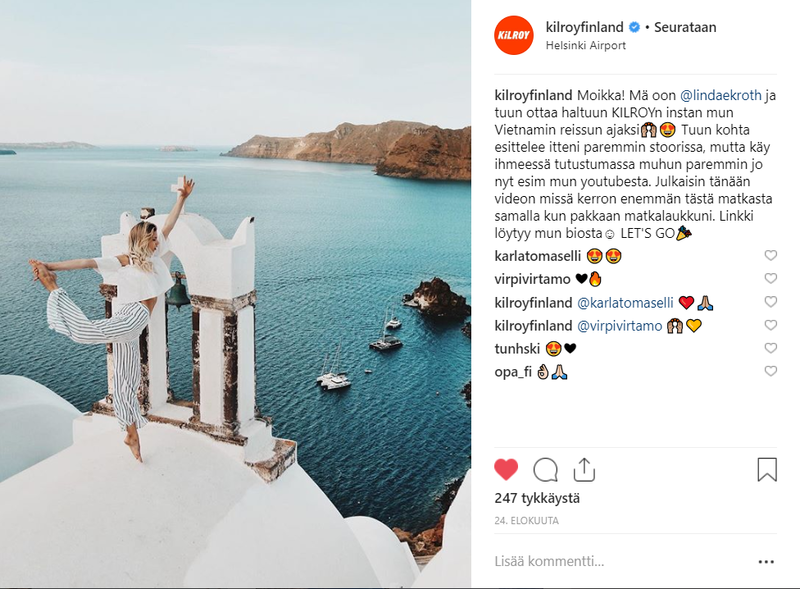 The target was to communicate about the Vietnam adventure travel packages and make the Kilroy brand better known in the target audience. 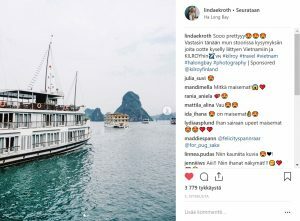 - An own web page about Linda's trip was created on Kilroy's website. 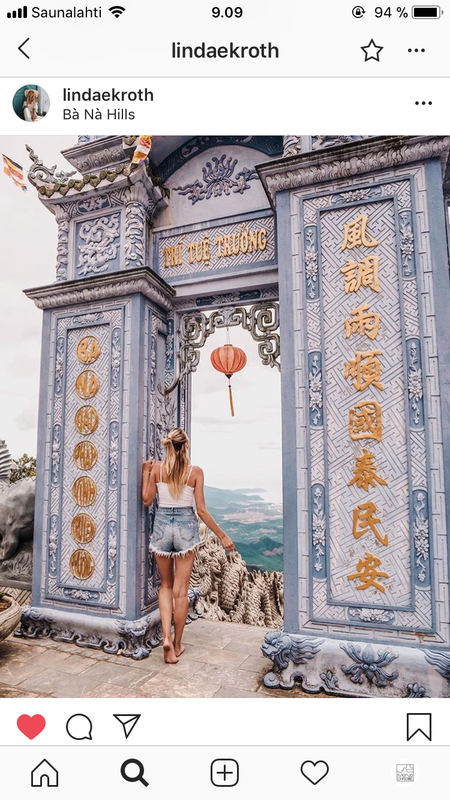 Vietnam adventure trips were presented on the page and a 15 % discount code offered for booking the same trip. 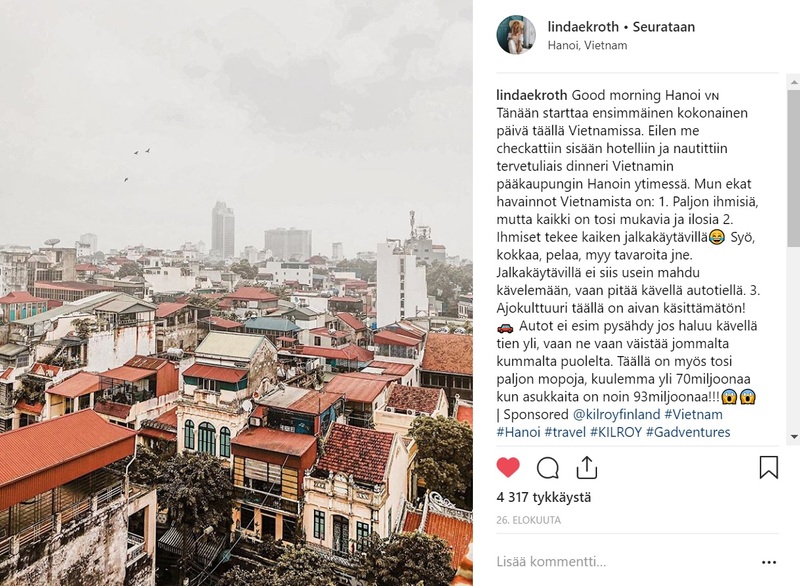 Traffic to the page was directed from Linda's social media contents. 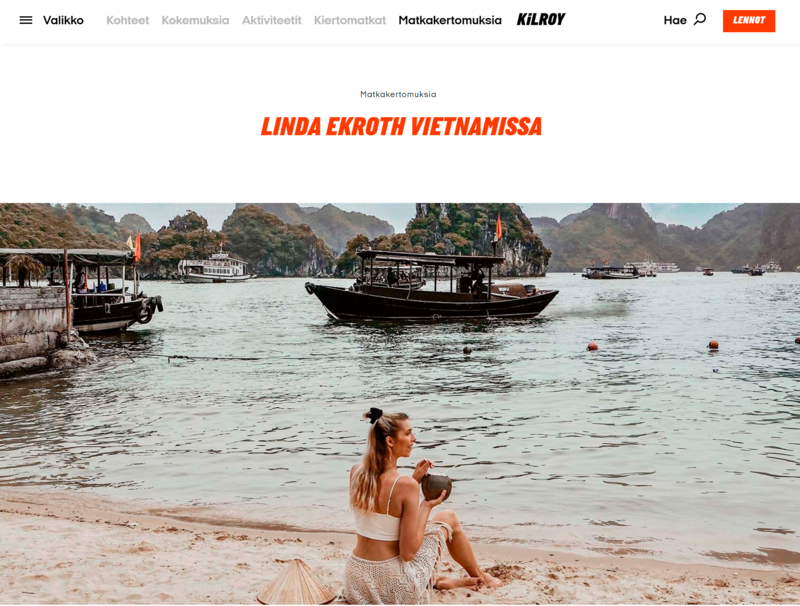 - Linda wrote an inspiring travel story to Kilroy's website describing her feelings and experiences from the trip. 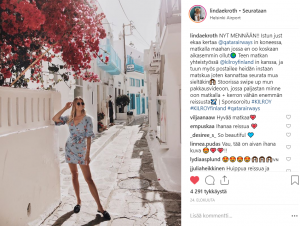  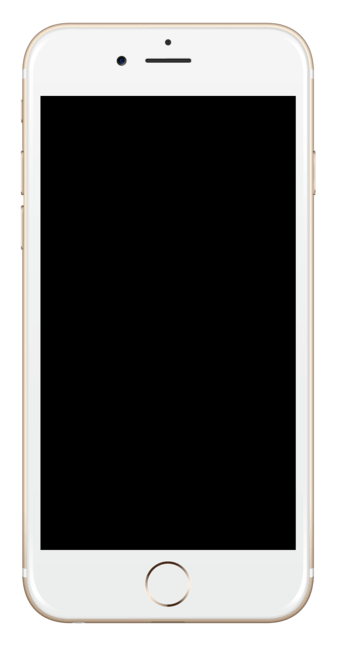 - Linda produced high-quality, entertaining and inspiring social media content to Instagram and YouTube. 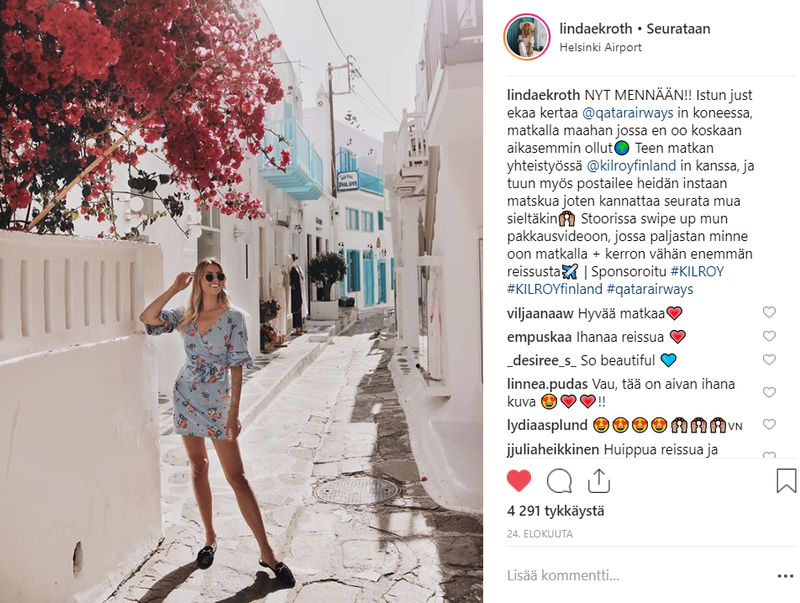 Linda posted content both to her own and to Kilroy's social media channels.